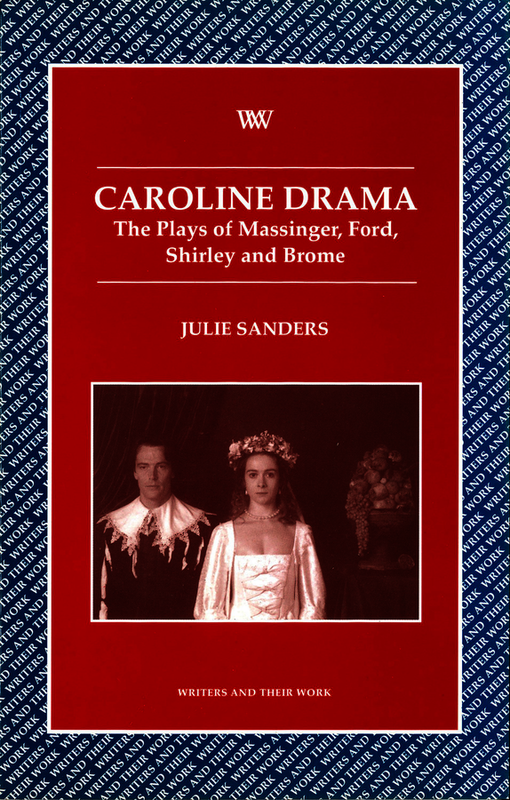 Caroline Drama takes as its focus the public theatre playwriting of Philip Massinger, John Ford, James Shirley and Richard Brome between 1625 and 1642. It brings into clear focus for those unfamiliar with these playwrights a neglected period of writing. Setting their plays within a social and political context, Julie Sanders reveals their concern with issues of community and hierarchy in the decades leading up to the English Civil Wars. By exploring a range of plays of each writer, she explores both their continuities and their differences, as well as examining their particular choices of subject matter, language, and theatrical strategy. The value of Caroline Drama as a whole becomes clear as a result of this study. Julie Sanders is lecturer in English at Keele University. She studied at the universities of Cambridge and Warwick before taking up her post at Keele. She is the author of several articles on Renaissance Drama and of Ben Jonson’s Theatrical Republics (1998), and, as co-editor, Refashioning Ben Jonson (1998).